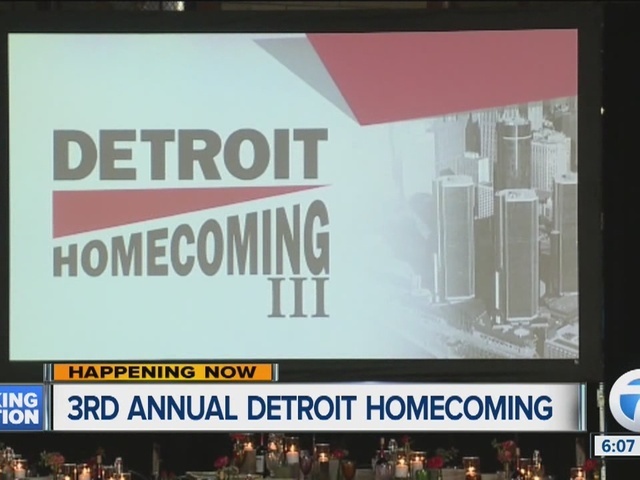 Starting today, dozens of the most powerful names in tech, entertainment and business will head to the Motor City to celebrate the third annual Detroit Homecoming. One of the biggest names attending the event is Jeffrey Seller, the Tony-award winning producer of the Broadway hit Hamilton. The Oak Park native will be here to accept the Governor's Arts Award. 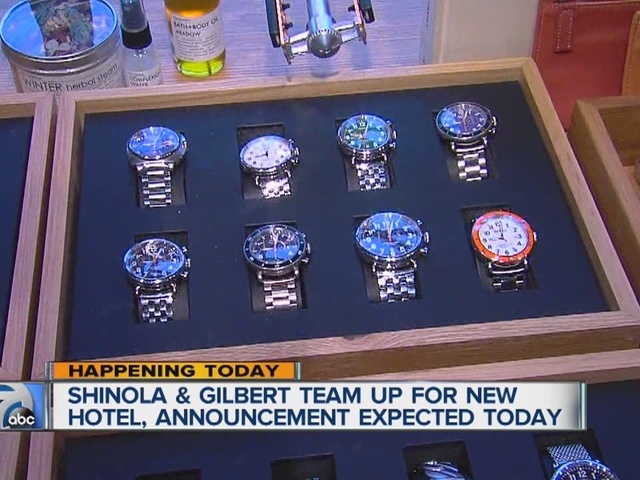 Other Detroiters include former Microsoft CEO and owner of the LA Clippers, Steve Ballmer along with Tony Fadell, one of the iPod creators and founder of Nest. These big names all come together for the sake of celebrating their roots and pushing Detroit forward. The alumni will come home to re-experience the city for the third year in a row and commit to investing time, intellect and money to help revitalize Motown. Since the first event in 2014, Detroit expats have committed to investing more than $260 million for city projects and businesses. 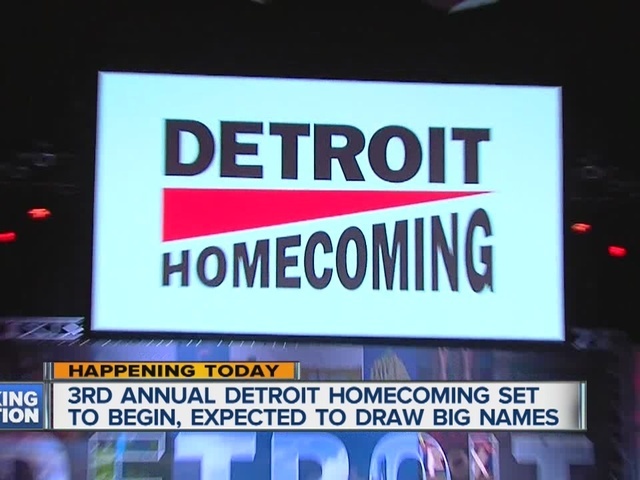 Detroit Homecoming will last through the weekend. Seven Action News is a proud sponsor of the event along with Kroger. We will be following the events all week long.